What if Kal El had been found by the Warriors instead of the Kents? 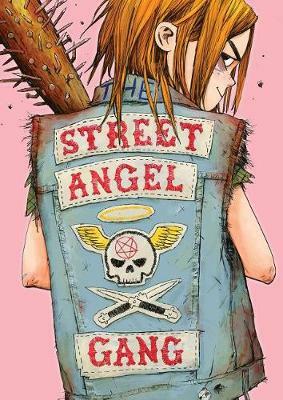 The deadliest girl alive accidentally joins a super violent street gang. Are the Bleeders the family Jesse never had, or is Jesse the child they never wanted? What? Free snacks at the gang tryout party! Also, SCANDAL- - one of the Bleeders is a spy!